For better or worse, commercial development in Sequim impacts the entire Olympic Peninsula. This growth means some tough new competition has come to town. The Clallam Co-op has endured and prospered for over 70 years by adapting to such changes. The Co-op takes a proactive approach toward competition by focusing on community needs and meeting them. We have continued in business because we listen. That’s what being part of this community means to us. Co-op Staff and Management have recently completed significant market research, analysis, and planning. We thought things over and came up with a new strategy based on an updated, more recognizable Co-op brand. It’s a Country Store concept with ‘The Co-op Farm & Garden’ image. We responded to competition by taking a giant leap backwards — to a time when your local country store had what you needed, the staff cared about your shopping experience, knew the stock, and helped you find what you want and solve problems. So, what’s this new Country Store notion all about? It’s really four things — refocus, remodel, re-merchandise, and retain. Refocus — We researched what our local community members need and want. We studied buying patterns and shopping preferences. Then we completely redid the store so it fits local rural living and also saves you both time and money. Remodel — The new decor follows the Country Store theme. Everyone is invited to come in and enjoy relaxing and appropriate colors, textures, and organization that create a pleasant, yet efficient environment for shopping. Re-merchandise — We reorganized our stock so you can more easily find supplies for our local farm and garden lifestyle. We carry only high-quality products, at competitive prices, and we give you both depth and breadth of selection. Retain — While we make so many things new, we’re keeping everything our loyal customers love. Like our legendary customer service — individual attention, help finding what you need, expertise with products, and plenty of free practical fix-it and how-to knowledge. 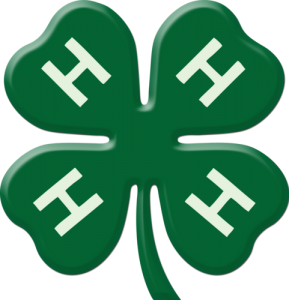 New Country Store styling and operations all add up to “the premium shopping experience designed for local rural living.” Watch the newspapers for our brand image ads and the new Co-op Farm and Garden logo by Laurel Black Design. These spread awareness of our new identity. We’ll be announcing events and running promotions throughout this year, in the press and on this all-new web site. On this web site you can subscribe to our email newsletter and enjoy special members-only deals and web-based promotions. See the Welcome Page for links. We look forward to prosperous years ahead as we continue to serve our community. 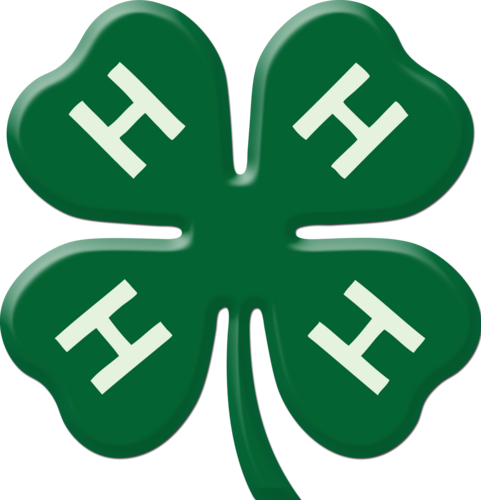 The Co-Op Farm & Garden is a proud sponsor of 4H and Future Farmers of America.